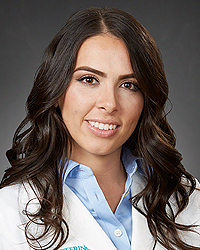 Shasling Delgado, PA-C is a practicing Physician Assistant at Kettering Physician Network –Cardiothoracic and Vascular Surgeons in Kettering. Her commitment to patient care mirrors the Network’s mission to improve the quality of life of the people in the communities we serve. 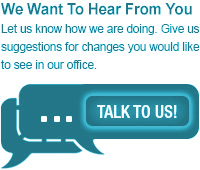 Kettering Physician Network – Care Centered Around You.